How Far is Kolte Margosa Heights? Welcome to an abode of meticulous apartments in Kolte Margosa Heights, which is brought to you by the most renowned real estate group in Pune, Kolte Patil Developers. This project is in the most prominent place of Wanwadi, Pune. 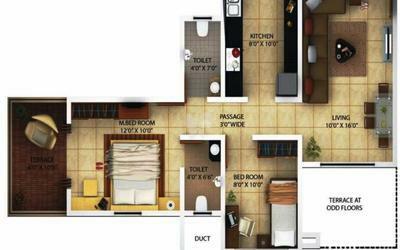 It offers you thoughtfully designed 2BHK apartments with sizes ranging from 785 - 1180 sq. 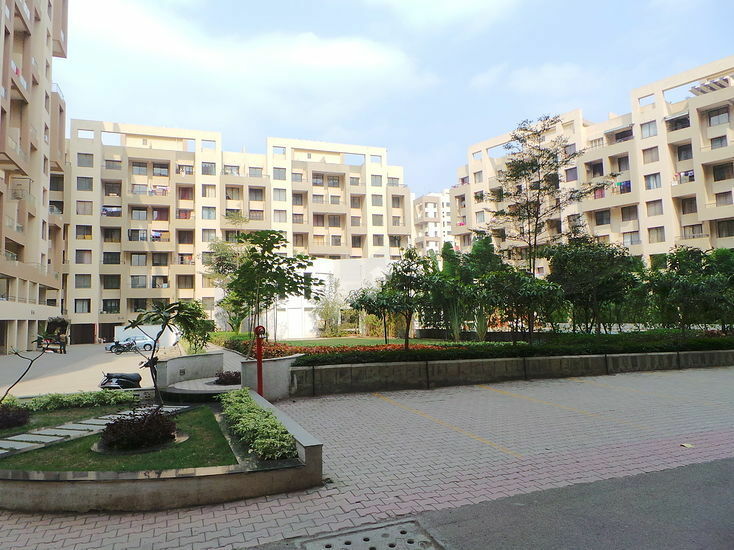 ft. as well as 3BHK with a dimension of 1475 - 1560 sq. ft. for sale in Wanwadi, Pune. These apartments are a combination of elegance and comfort. It is comprised of modern day amenities and is elegantly crafted with the best interiors and exteriors. You can experience the best time of your life in these magnificent apartments, which will complement your contemporary lifestyle. At Kolte Margosa Heights, you are benefited with homes which are well-equipped with top-notch fittings and features to make your living comfortable and hassle-free. These apartments will elevate your standard of living with utmost comfort. Situated in the most sought after locations in the city, this project ensures you connectivity to other major parts of Pune and also it is in close proximity to the famed schools, hospitals, shopping malls, public parks, and other civic utilities. At Kolte Margosa Heights you will be benefited with an array of amenities such as a cafeteria, cricket pitch, multi-purpose hall, and indoor games. Exclusive Entrance Lobby for Each Building. Centralized Payment Facility for Electricity and Water Bills etc. Electric fittings like Roma, etc.